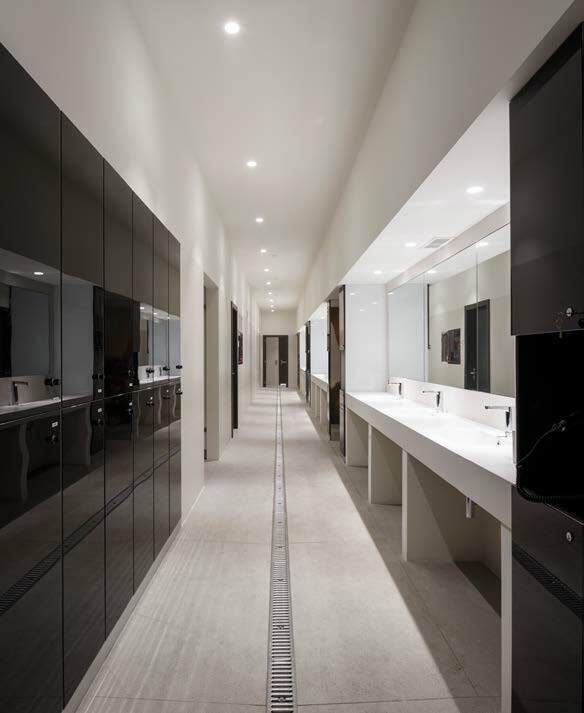 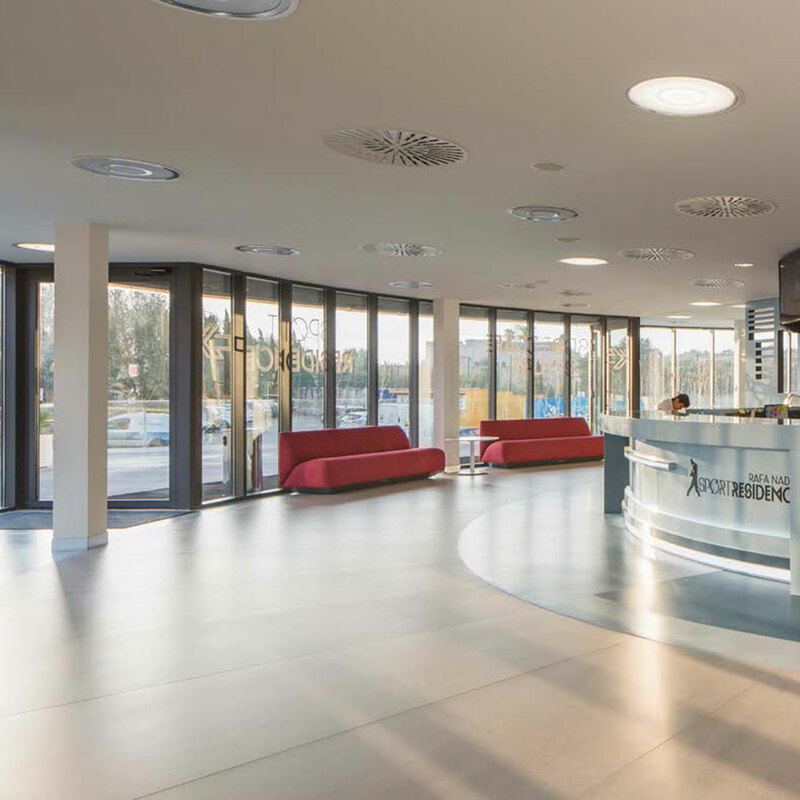 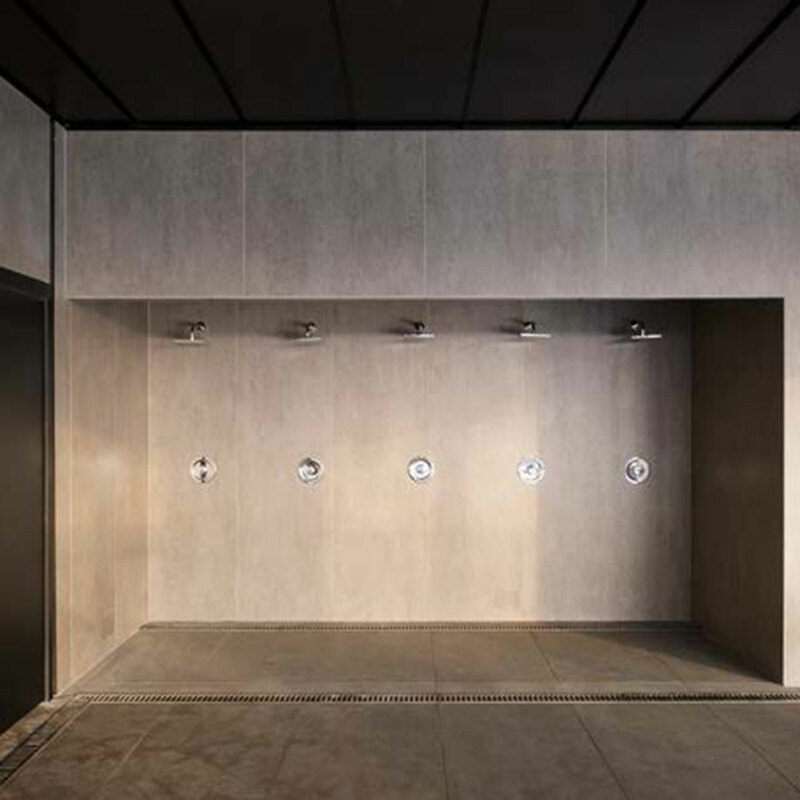 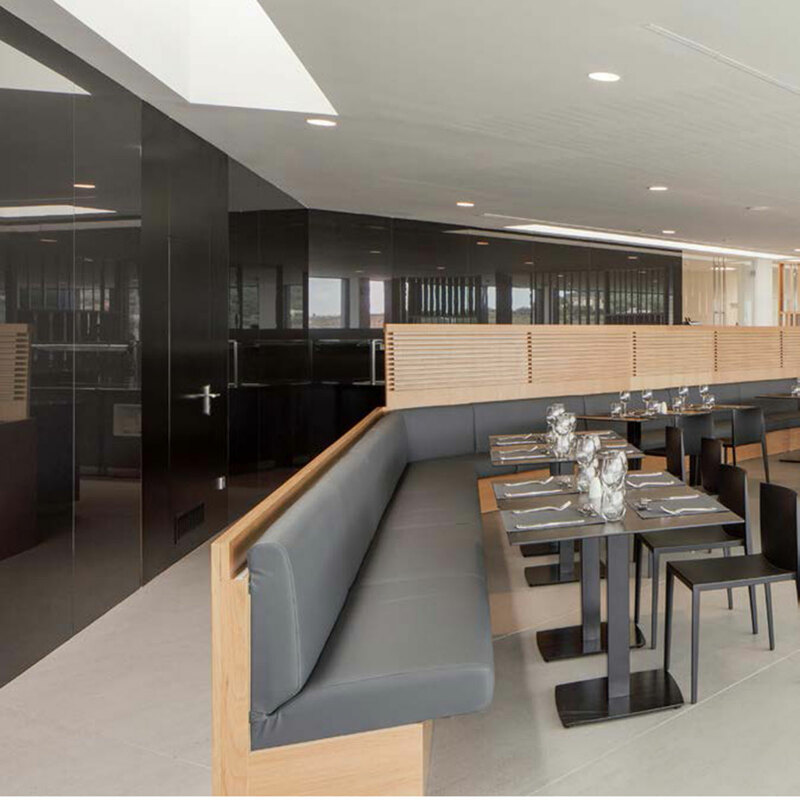 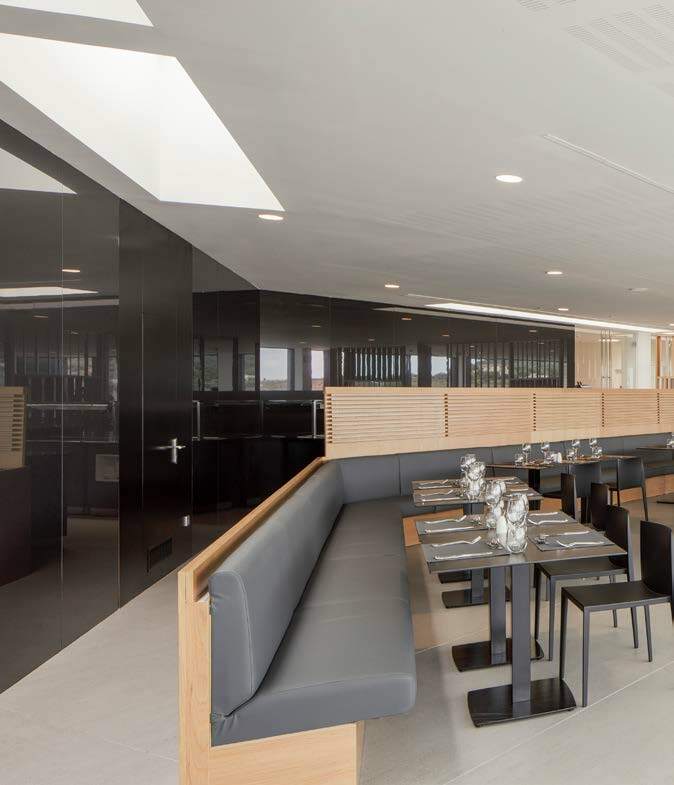 The Rafa Nadal Academy has become a real showcase for Dekton® and Silestone® products. 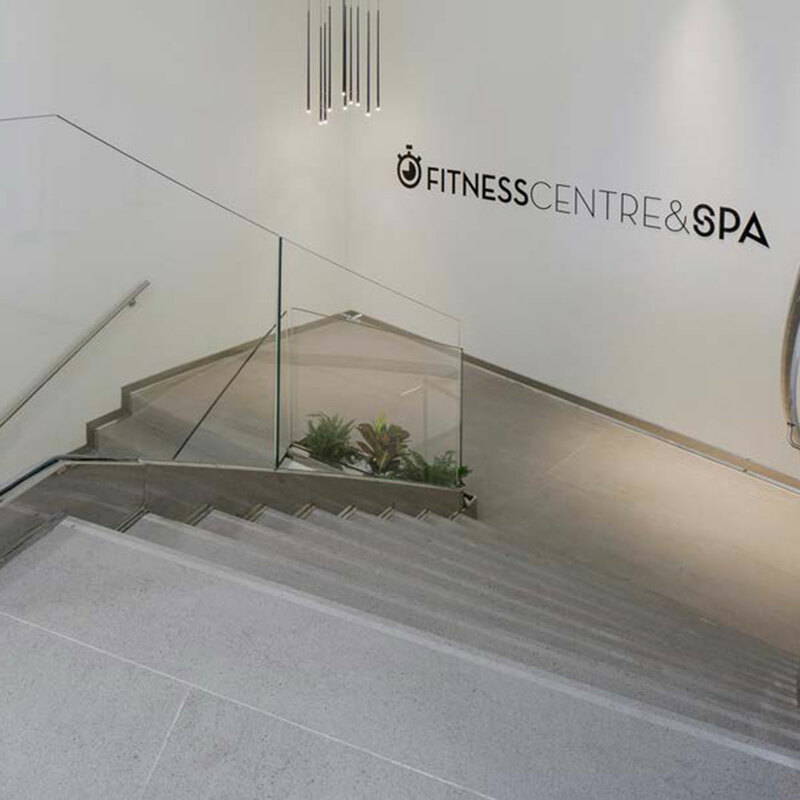 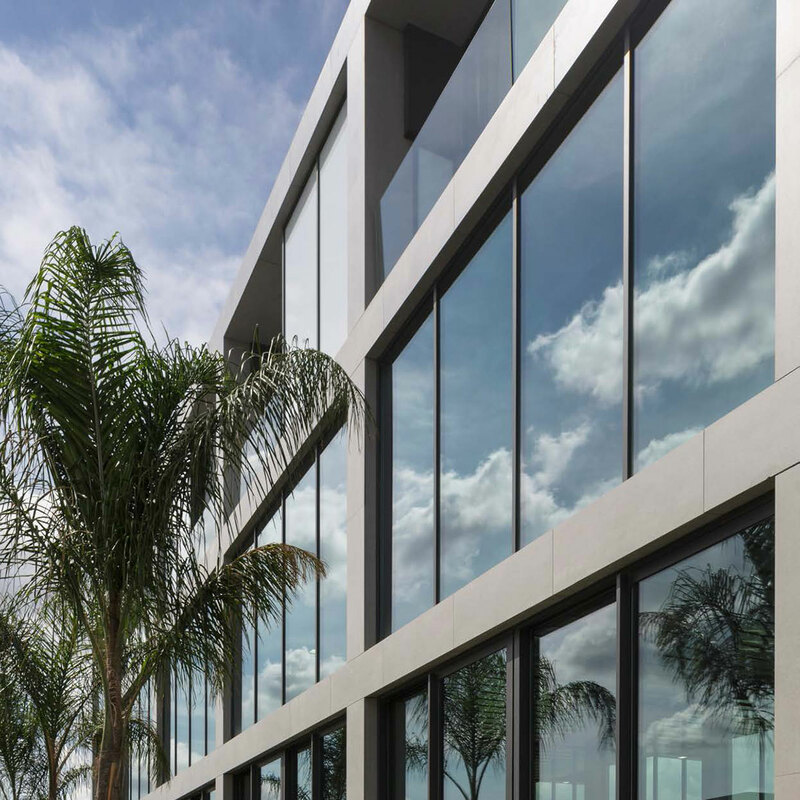 The Cosentino Group has fitted more than 40,000 m2 of Dekton® of all thicknesses and for different types of use, such as tiling, floors, countertops, stairs or baseboards, with particular emphasis on its use in the façades of the two main buildings of the complex, the pools and the spa area. 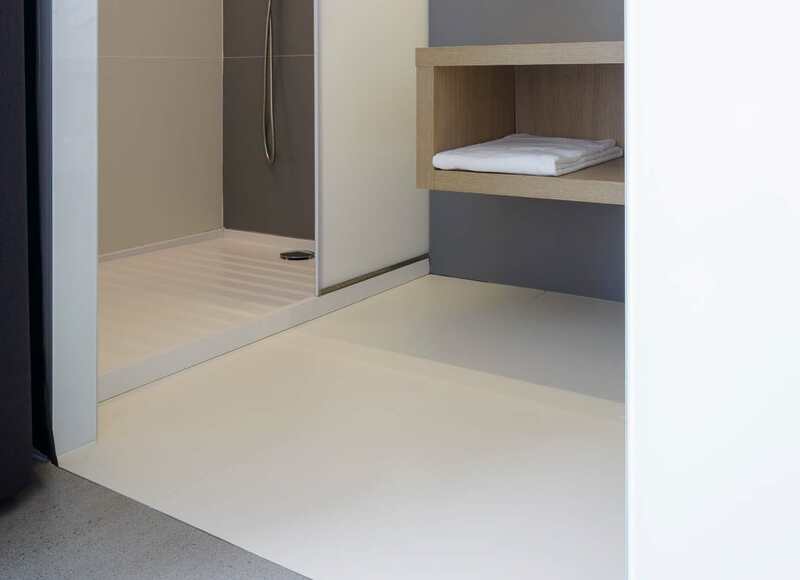 Silestone® is in evidence in the 130 shower trays in White Zeus Extreme colour with a Suede finish. 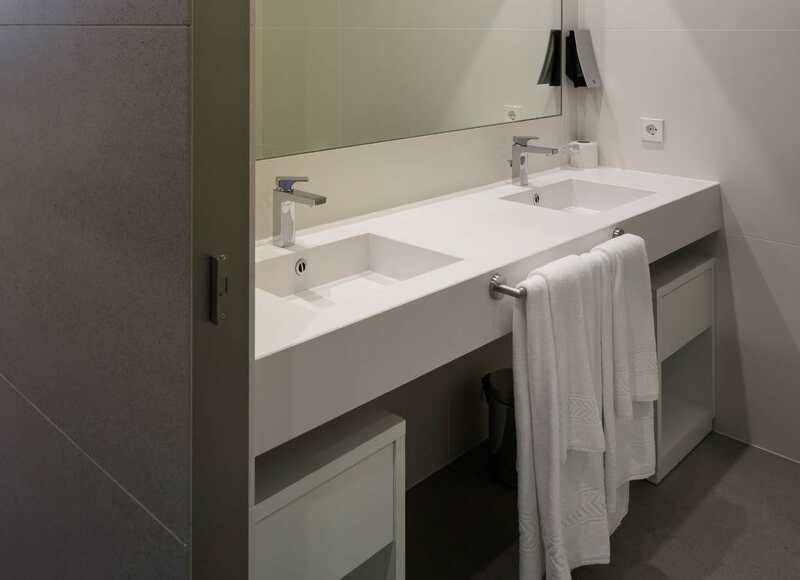 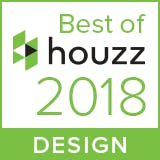 This very same tone and texture was also chosen for the more than 100 bathroom countertops, which incorporate Elegance hand basins from the Cosentino Bath Collection.